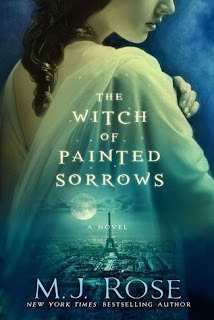 The Witch of Painted Sorrows was on my kindle for awhile after I got the eARC. I figured it would be on there for awhile, because although I wanted to read it I knew I wouldn't pick it up until I was in an 100% historical fiction mode. Fortunately, that came quickly and I needed a book to read that would satisfy my historical / romantic / fantasy mood. So when I was in high school (about ten years ago) >.< my friend and I were listening to some pop music on the radio and looked at each other and laughed because we both really loved whatever songs was playing. My guy friend said—hey I like ____*whatever artist was playing*__ her songs are my guilty pleasure! Right then and there an important saying was born. Ever since then I refer to things that I love/like that way, even though for one reason or another society/other people may think them less than worthy of my enjoyment. YET, it’s not something that I would go shouting from the rooftops. I LIKE _____ ! Usually that is just because usually I don’t like ___ , and because it doesn’t fit into that “usual” aspect of my taste I call it a guilty pleasure. Regarding The Witch of Painted Sorrows, this is a book I would call a BIT of a guilty pleasure. I am not guilty about liking it. I am just a little embarrassed (with myself). You may be puzzled by this, so let me explain a bit further. 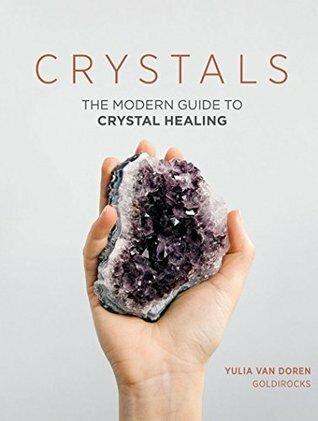 There were parts of this book that had me rolling my eyes repeatedly, groaning and just wanting to smdh so hard i’d hit my desk. While it was one of those books that you shake your head at and grumble at so many little annoying things, yet you realize you did just spend hours reading past your bedtime. The main thing that really kind of just…made the book feel less than genuine was the language and references. It felt like a modern woman/character telling the story. It didn’t feel like she was of the age the book was written. Most of this was due to the language. Things like “__ was the biggest artist of the day” was said over and over and I couldn’t help but think that that wasn’t the sort of thing you would say. It’s hard to pinpoint because a lot of it was just in little phrases or words, but it was everywhere in the novel. That sense of not being fully of the past, but instead of the present. That is definitely fine but it didn’t have that quality of a great piece of historical fiction where you completely slip into the past and don’t remember anything else. The Witch of Painted Sorrows is a juicy historical novel with bits of fantasy and romance, a woman with a “secret” is running from her terrifying husband all admist the lovely backdrop of Belle Epoche Paris. Absolutement! C’etait trés incroyable et un petit triste. OMFG DEE I AM IN LOVE WITH YOUR NEW LOOK! It is so cute and refreshing xD Seriously. I don't read a lot of historical fiction but I've always wanted to venture more into it so I'm really curious about this one!